I got the recipe of the Internet and here’s the link to the super easy chocolate cake. 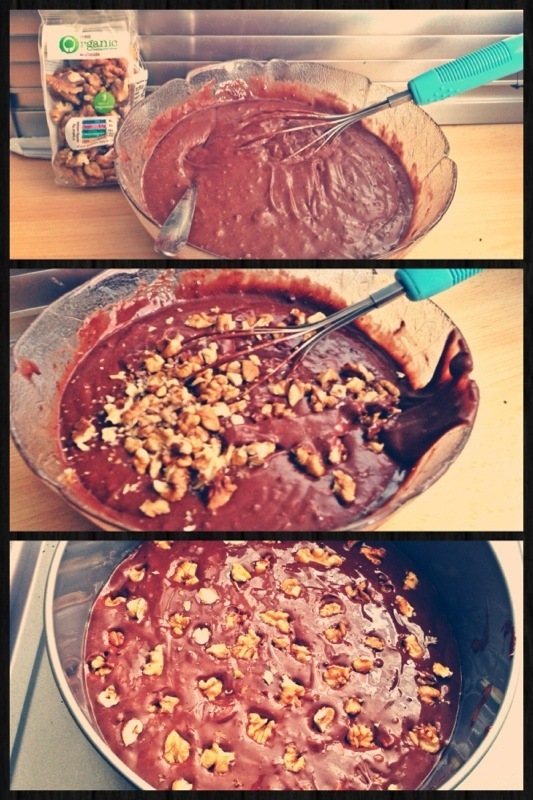 I am a nutty person ;), so I decided to give this recipe my own twist and add some chopped walnuts to it. Hey kavya!! Goooooooood to know u r back!!! I love reading your blog, so what r u waiting for, have a blast!!! 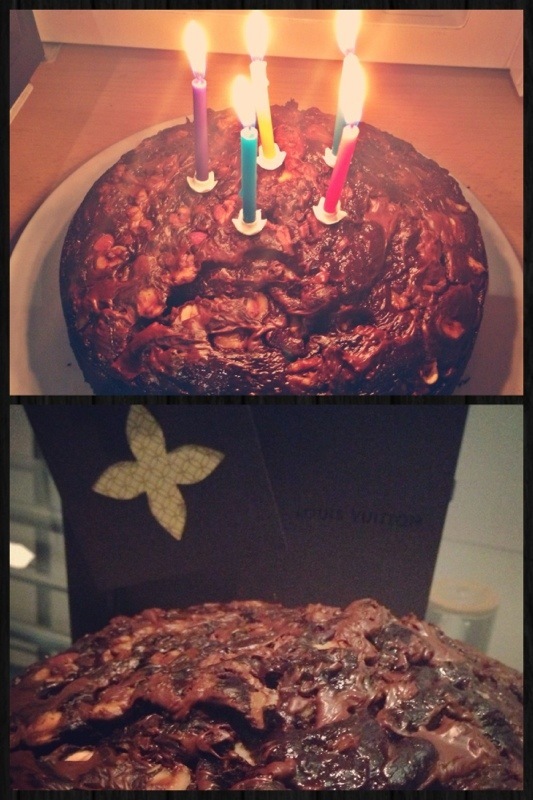 To finish off, your cake looks greaaaaaat and absolutely mouth watering!!! Have fun and tc!! !